We are living here now. Write soon. 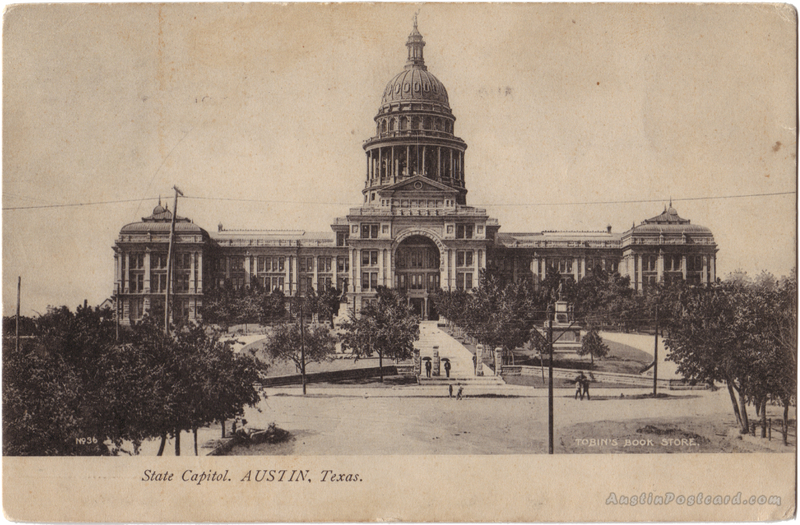 Postmark: AUG 21 4-PM 1908 AUSTIN TEX.